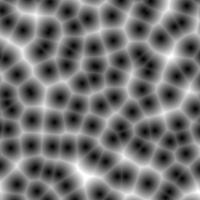 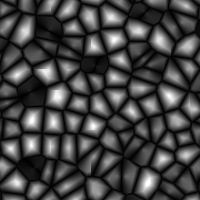 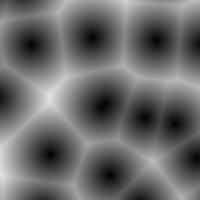 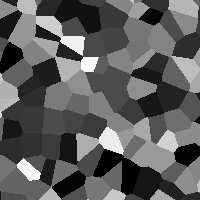 The Worley Noise node creates 2D noise values. 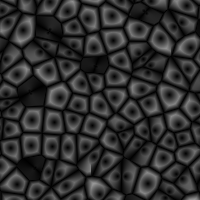 You can choose between euclidean an manhattan distance calculation or select the voronoi option. 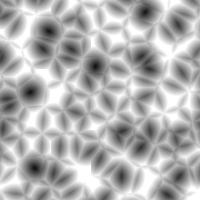 points The points that are used for the noise.